With the growth of Global Fund trading the world of commodity futures has undergone a significant shift away from the traditional hedger/speculator to that of the commodity investor. 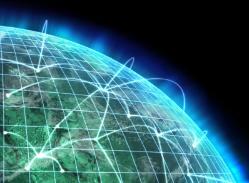 A new set of fundamentals beyond supply-demand has emerged, we refer to these as the third fundamental. The third fundamental includes various world currency and interest rate valuations, along with Fund re-allocations, and Fund re-balancing. 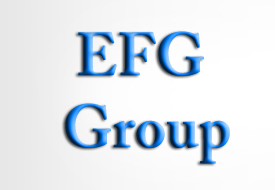 EFG Group, LLC is fortunate to have Thomas Fritz on the team. Thomas Fritz a career commodity professional and past member of the Chicago Board of Trade comes from a long line of commodity professionals stretching back to his grandfather. Prior to being a founding member of EFG Group, LLC Tom was Vice-President of Research for a major International grain processing company. will be glad you did and are confident so will you.